Classrooms, offices, social spaces and ICT suites. 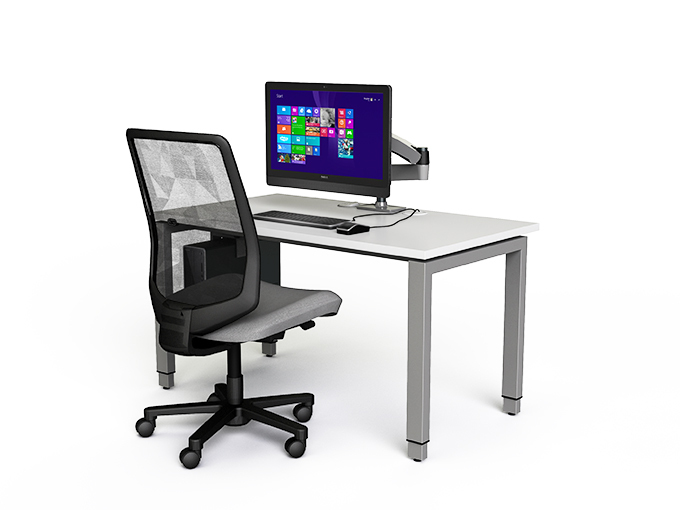 The zioxi t03 Height Adjust desks can be deployed individually or added to zioxi t03 fixed height bench desking. 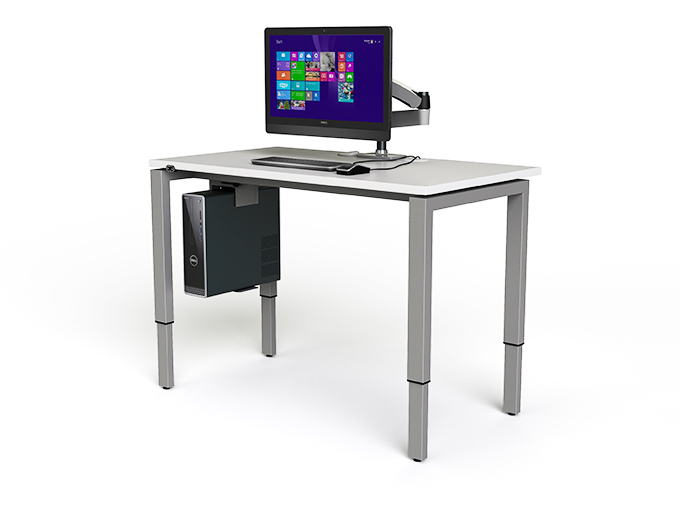 The flexible zioxi t03 desking system can be configured in lots of shapes and sizes. It’s easy to integrate power units for on desk charging, add CPU holders or VESA mounts for computers and even add the zioxi P1 powerUp monitor option.